The apex supervisory body on Food Safety and hygiene, i.e. 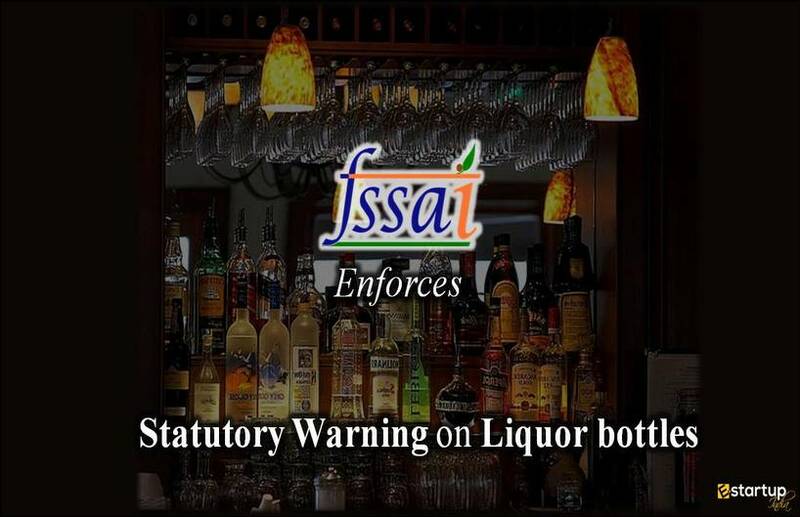 the Food Safety Standards Authority of India (FSSAI) is indeed functioning proactively in implementing the much-needed safety regulations on various food business operators these days. 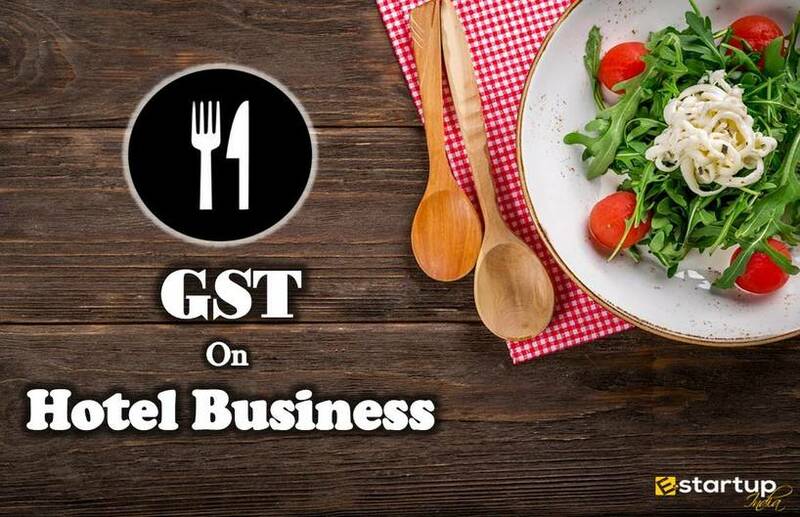 The sagacious food connoisseurs Gautam & Ranveer were discussing the startling disclosures by the Food Safety watchdog regarding rampant contravention of the regulatory norms by the FBOs and its subsequent measures to curtail them. #1. What about the packaging & Food Labelling guidelines imposed by FSSAI? Gautam: No doubt, the Food Safety regulator has introduced certain noteworthy and remarkable guidelines on Packaging & Food Labelling. 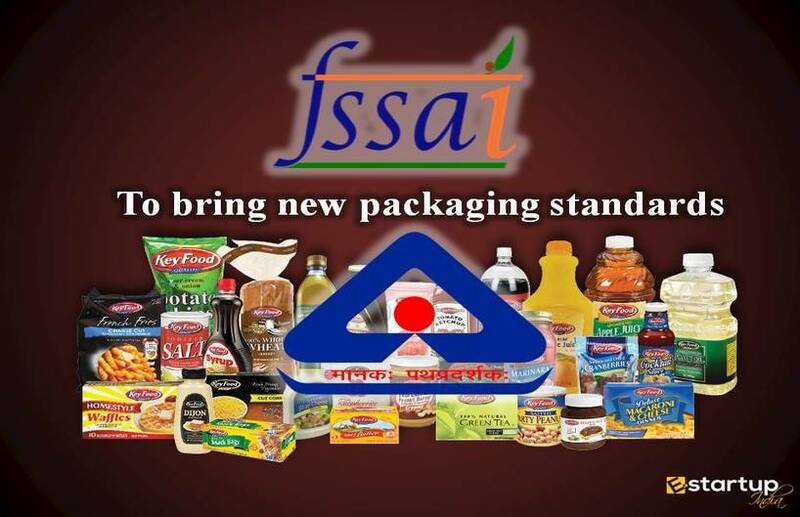 In this regard, FSSAI has recently announced that a final notification on the implementation of the standards for claims and advertising in the packaged food industry will be given within next week. The respective regulation finally will be brought into effect from 1st July 2019. #2. What if these standards are not duly met? 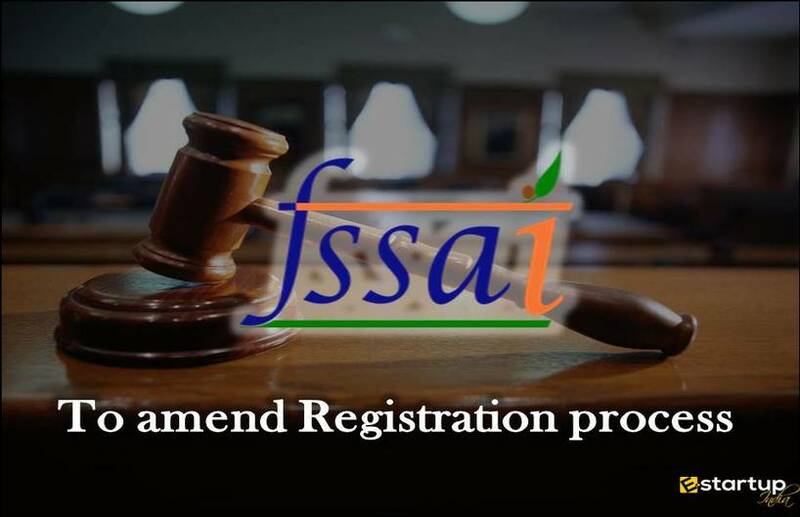 Gautam: According to the benchmarks framed by the FSSAI authority, if any FBO in the supply chain and having FSSAI Registration does not comply with the said regulations, it would be penalized. The rules for the penalty are given u/s. 53 of the Food Safety and Standards Act 2006. As per the section 53, defaulters can be penalized with the fine of up to ₹10 lakh. The same has been published by FSSAI in a recent press release. #3. 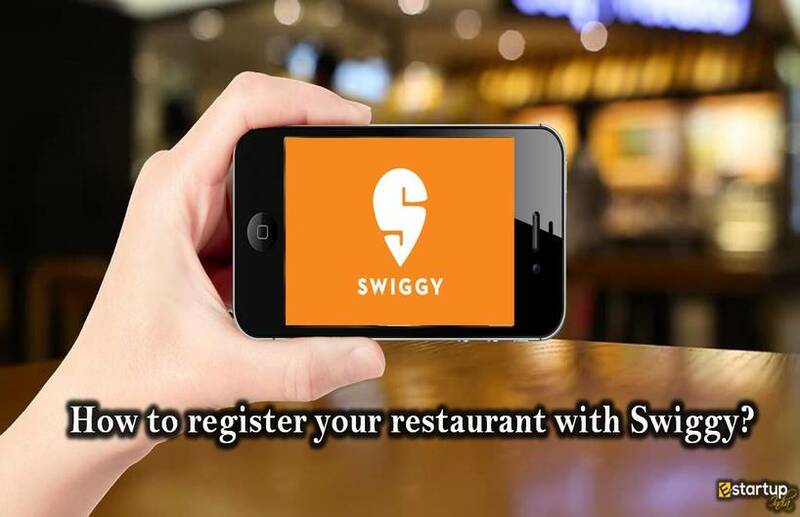 How do the Food businesses react to these guidelines? Gautam: Naturally, the standards include 3rd party advertising agencies as well, apart from the food manufacturing & packaging concerns. Most of them are fully cooperative of FSSAI’s efforts to upgrade the nutritional standards in India. 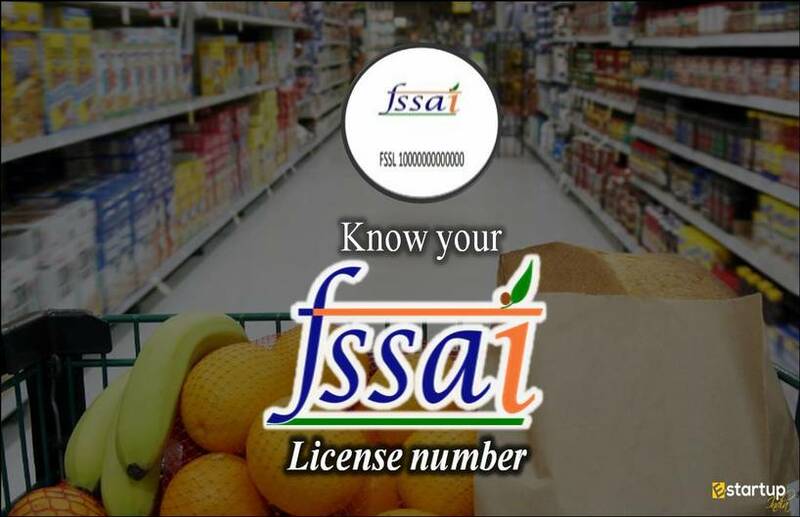 Along with all the players in the food industry having the FSSAI Registration, FSSAI is also engaging with the advertising agencies to have robust regulations in place. #4. What are the standards imposed for advertising in the packaged foods? #5. What guideline has FSSAI released for misguiding promotionals? 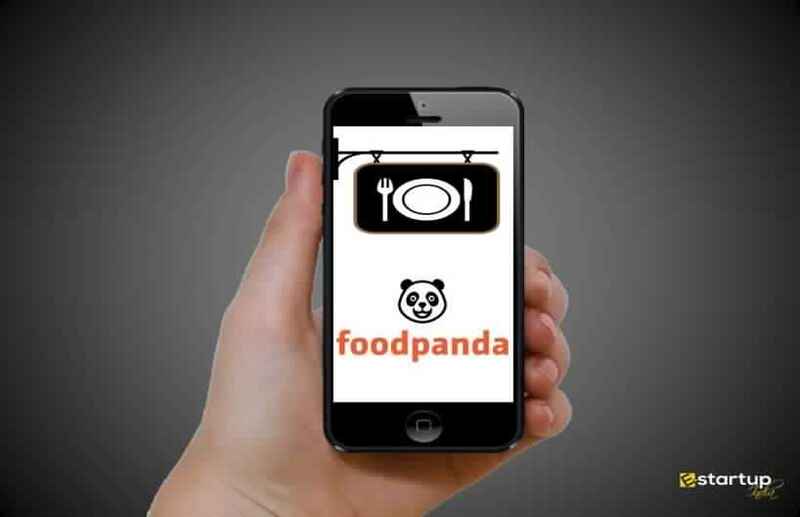 Gautam: Moreover, the Packaged food supplying companies can’t advertise any food product as a complete meal replacement, which means advertise any food product as a substitute for a food item. For instance advertising instant upma as a substitute for a home cooked upma. Such efforts may undermine the significance of a healthy lifestyle. Surely, these guidelines are sure to upgrade the standard of health and living among Indian customers. 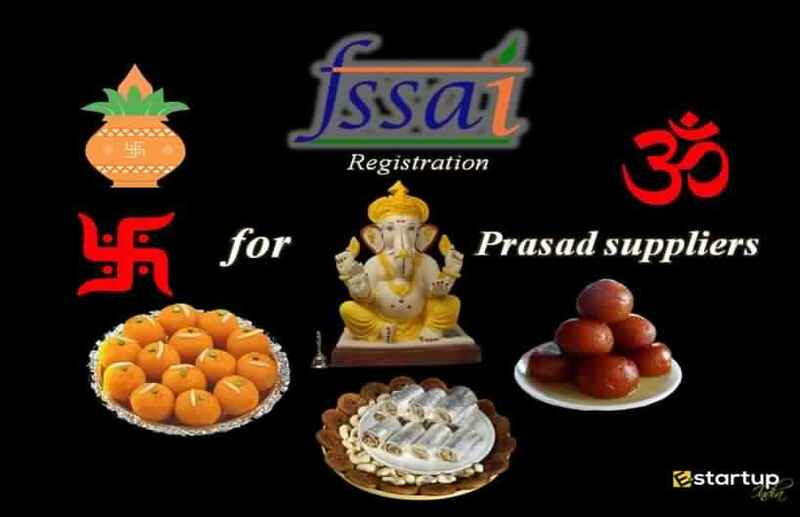 If you need any sort of assistance related to the process of getting FSSAI registration procedure, feel free to contact our business advisor at 8881-069-069.